Similar experience to individual lessons! Approximately 20mins personal tuition time! Truly understand how your voice works and learn personalised exercises that can improve your voice quality and eliminate bad vocal habits. ​This is the course for you! No. of People: 5 people max. We specialised in nurturing and mentoring potential singers in finding and developing their own personal style, character and signature sound. 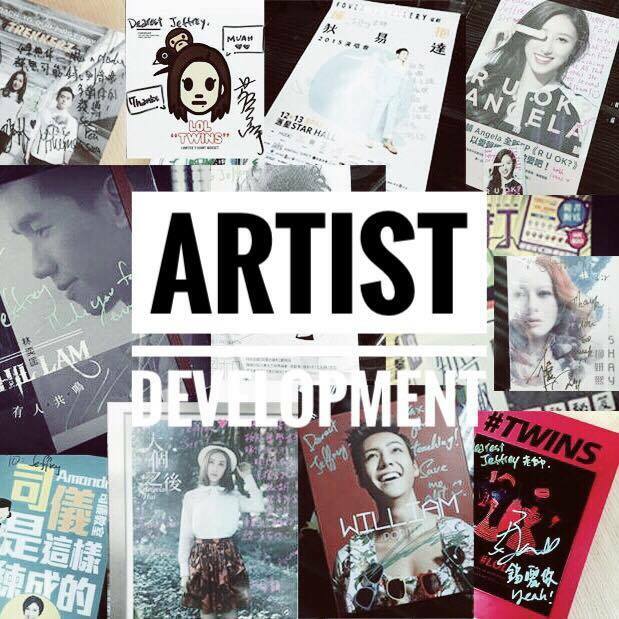 Voize has previously succeeded in assisting more than 10 students who got signed in to record labels and artist management companies, including the biggest local entertainment group in HK - Emperor Entertainment Group and internationally recognised labels, such as: Sony Music. Learn from the industry expert, vocal coach to the Stars - Jeffrey Choi! Let us guide you through and achieve your dream together! No. of People: 3 people max. If you are a passionate singer and considering to take your talent a bit further and building it as a career, this is for you! 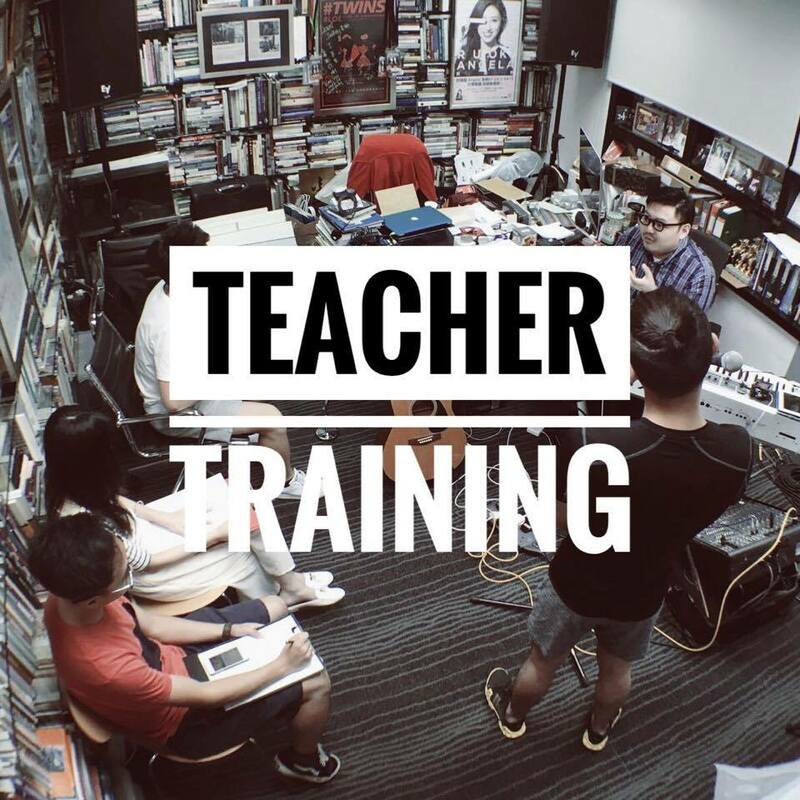 Whether you are a part time or full time singing instructor, we provide a comprehensive training to improve your skills with scientific and proven modern teaching techniques. 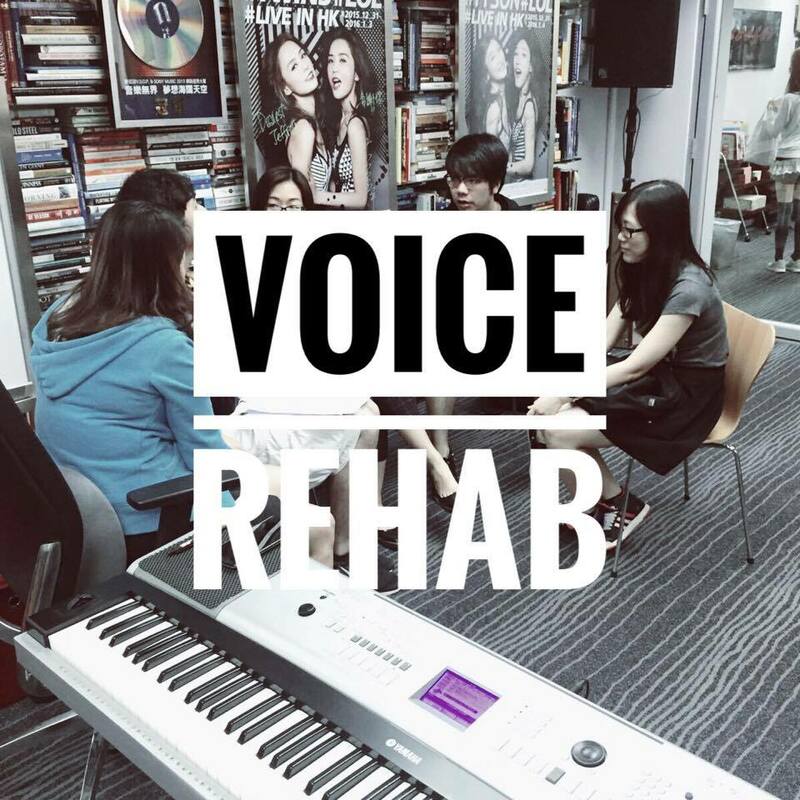 ​We have trained over 13 teachers who developed successful vocal studios in Macau, Hong Kong and Mainland China. In the past, 3 of them have also been certified as SLS instructors. ​No. of People: 5 max.